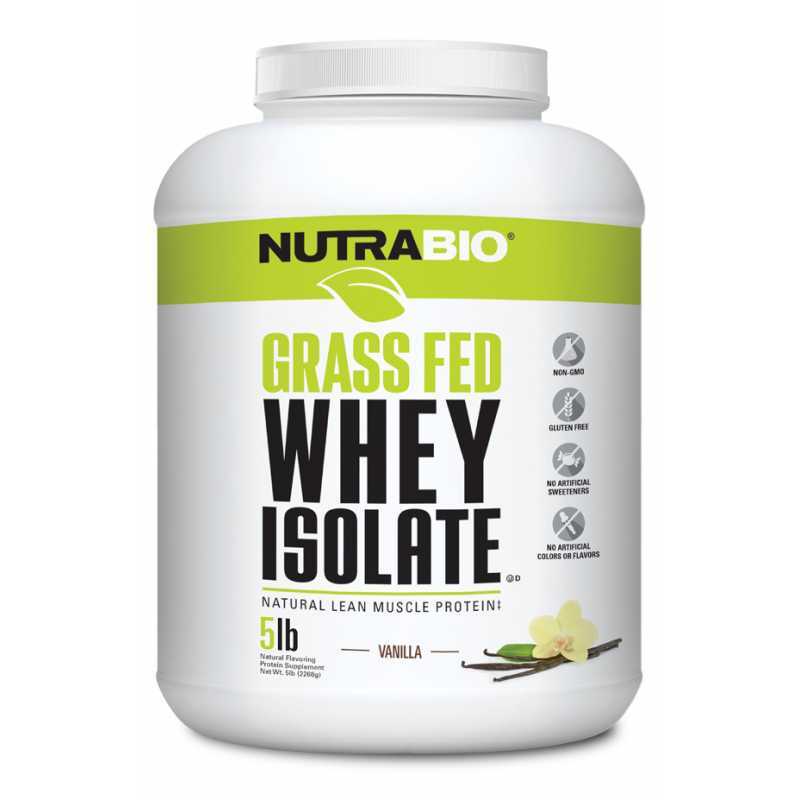 NutraBio Grass Fed Whey Isolate delivers 25 grams of 90% pure, clean protein sourced from dairy cows that have a 100% grass-fed diet. It is nondenatured, non-GMO, and hormone, gluten, and lactose-free. What's more, our grass fed isolate is naturally flavored, has no fillers or additives, and contains high amounts of naturally occurring BCAAs and healthy whey fractions such as immunoglobulins, lactoferrin, and glycomacropeptides. 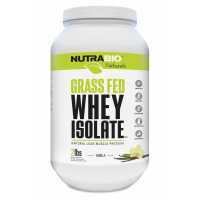 NutraBio Grass Fed Whey Isolate provides the building blocks to support muscle recovery, repair, and growth. 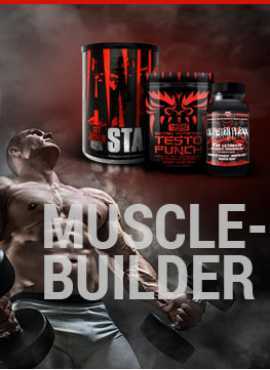 *Proprietary blends or amino spiking. 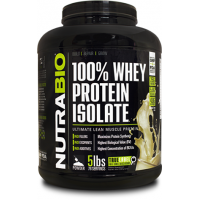 We provide full label/ingredient disclosure on our Grass Fed Whey Isolate. 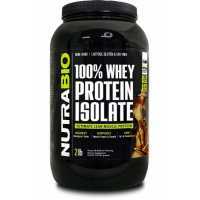 No games, no tricks-just the purest, freshest whey isolate available.